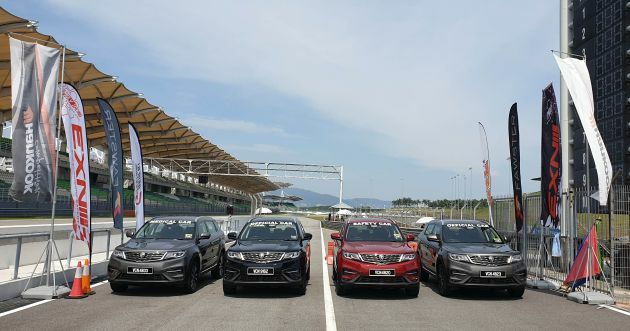 The Proton X70 has been confirmed as the official safety car, medical car and official car for the 2019 season of the Malaysia Speed Festival (MSF), with the first round set to take place this weekend (March 15 to 17, 2019) at the Sepang International Circuit, featured alongside the Asia GT Festival. The main highlight of the MSF races will no doubt be the Saga Cup, as Tun Dr Mahathir will be present at the circuit he launched back in 1998 to flag off racing versions of the first Proton car he unveiled 35 years ago. Tun Dr Mahathir will also be taken for a ride around the Sepang Circuit in the phenomenal electric hyper car the NiO EP9, which will then lead the GT3, GTC, and GT4 cars around a parade lap with the Saga Cup racing cars. The NiO EP9 is blisteringly fast with a 335.25 hp electric motor per wheel for a total of 1341 hp (1360 PS) across all four wheels. A total of 13 racing categories, with four race per day, will take place under the MSF umbrella, including Street 1600, Street 2000, and Super Street races, to the open-class Masters Unlimited category. Meanwhile, the Asia GT Festival will also feature the China GT Championship series with two races per day – Race 1 will be the GT4 category, whilst Race 2 will be the faster GT3 and GTC category. Grandstand tickets start at only RM20 and available online or at the gates, whilst access to the MSF paddock is RM35. The post Proton X70 is the official car for the 2019 MSF season appeared first on Paul Tan's Automotive News. 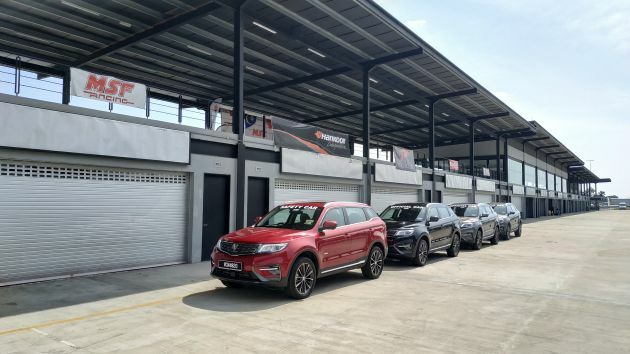 0 Response to "Proton X70 is the official car for the 2019 MSF season"